Instabili Vaganti launches a call to join their new production project through a workshop in which international performers and artists will be selected to be part of the production’s cast. The workshop aims to investigate the themes of the International Research Project MEGALOPOLIS, directed by Instabili Vaganti in the biggest cities of the planet. In particular, the work will explore the relationship between contemporaneity and tradition, reality and virtuality, globalization and cultural identity of a city and its inhabitants. 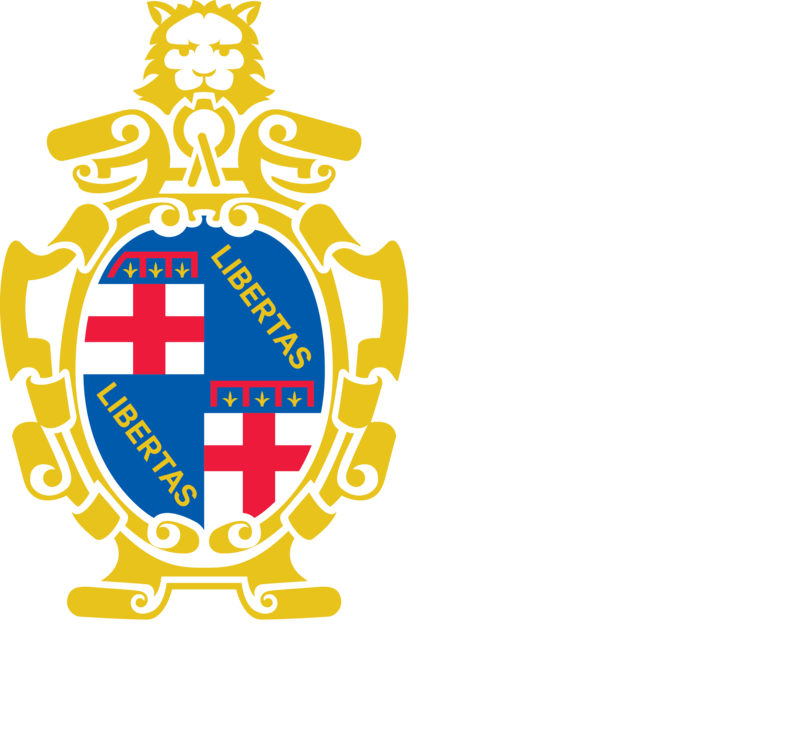 The participants will have the occasion to work in residency with the company for 12 intensive days in different locations of the city and to become part of the performance MEGALOPOLIS#Bologna, together with a chorus of 50 people.  The performance will be presented at the end of the workshop, on 30th May 2019, in the suggestive spaces of the Laboratorio San Filippo Neri in Bologna, within the VIII edition of the International Workshop Festival PerformAzioni. At the end of the workshop, some participants might be selected in order to be part of the cast of the production The Global City, directed by Instabili Vaganti, a co production with the National theatre in Genoa, Italy, and the Festival FIDAE in Uruguay, that will be produced through different steps in Italy and Uruguay and will have its premiere in Genoa on 9th October 2019.